To examine the associations between life satisfaction, loneliness, general health and depression among 172 medical students in Malaysia. Participants completed a questionnaire battery, which included the 12-item General Health Questionnaire, Beck’s Depression Inventory, the Revised UCLA Loneliness Scale and the Satisfaction With Life Scale. Life satisfaction was negatively and significantly correlated with suicidal attitudes, loneliness and depression; and positively with health, which was negatively and significantly correlated with depression and loneliness. Self-concept was negatively correlated with loneliness and depression, depression was positively and significantly correlated with loneliness. Mediational analyses showed that the effects of loneliness and life dissatisfaction on depression were fully mediated by health. Even though less satisfied, and particularly lonelier, individuals are more likely to report higher levels of depression, this is only the case because both higher loneliness and life dissatisfaction are associated with poorer health. 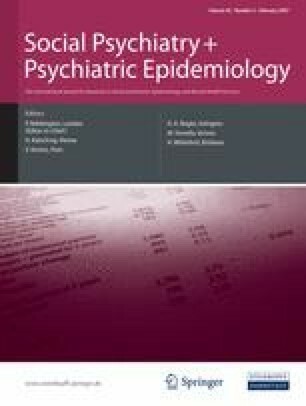 These results are discussed in terms of their implications for the diagnosis and treatment of mental health disorders in developing nations.